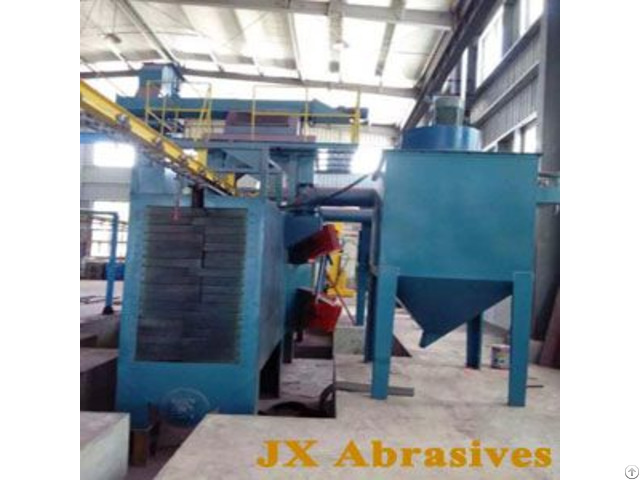 Buy Multi-Functional Shot Blasting Equipment from JX Abrasives Manufacturer in China, energy cost saving, Multi-function blast machine customized design. 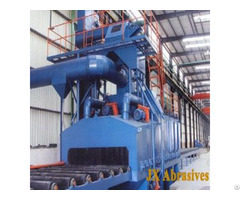 Jinxing has grown substantially over the years and has become one of the most reliable and professional suppliers in shot blasting equipment. 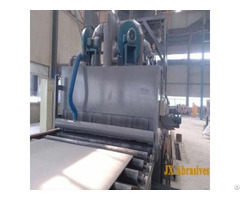 And our engineers have vast experience in designing and customizing the shot blasting equipment according our customer requirements. 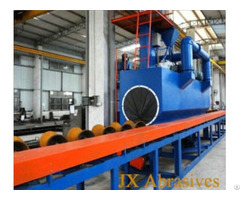 The product has a wide range of application for casting and forging of plate, sheets, and fabricated structural shapes.